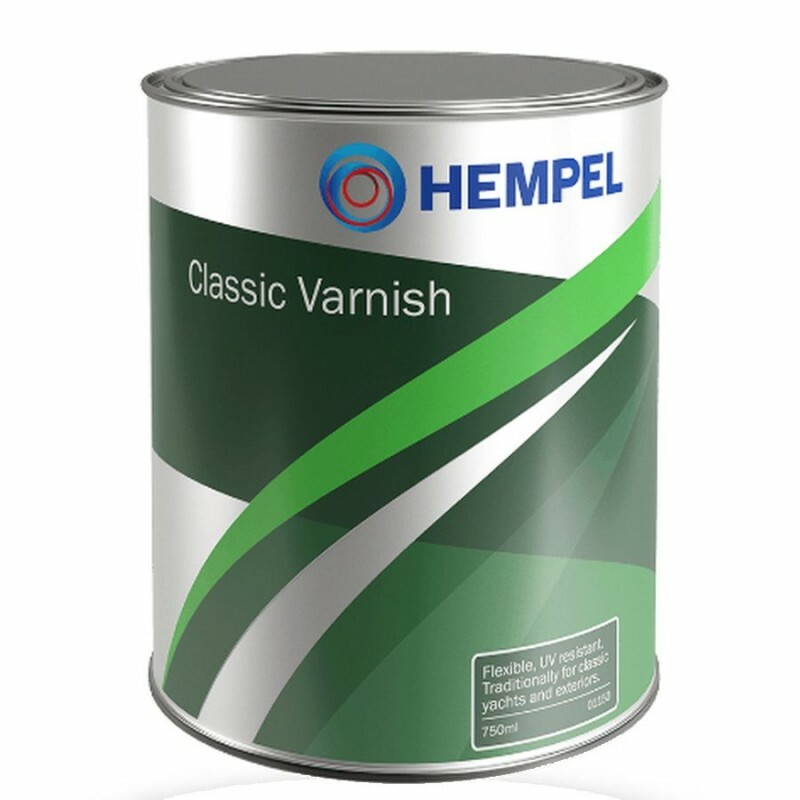 Single pack, traditional varnish produced from the highest quality materials, including tung oil. Excellent flow at application, a flexible finish and long term UV filters will ensure you an uncompromising finish that will last for many years. For internal and external use above the waterline.